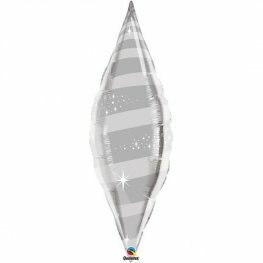 Wedding Table Diamantes, also known as table sprinkle confetti are available in a number of colours and sizes in both heart and diamond shapes. 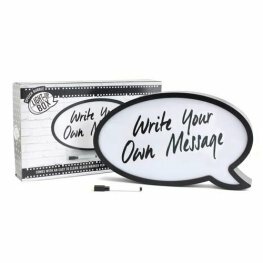 Made from acrylic, these diamantes add a special sparkle to any table. 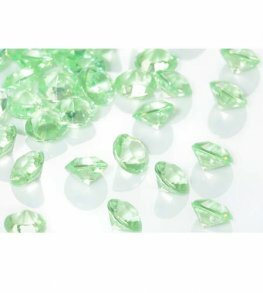 Finish Off Your Wedding Table Decoration With These Apple Green Tiny Diamantes. 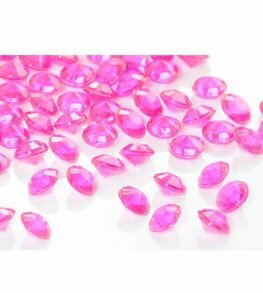 Each Diamante Is 6mm With 30 Grams Per Pack. 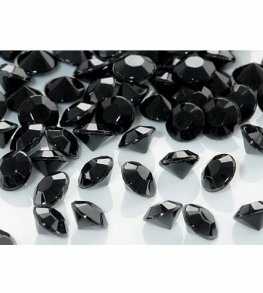 Finish Off Your Wedding Table Decoration With These Black Tiny Diamantes. Each Diamante Is 6mm With 30 Grams Per Pack. Finish Off Your Wedding Table Decoration With These Burgundy Tiny Diamantes. 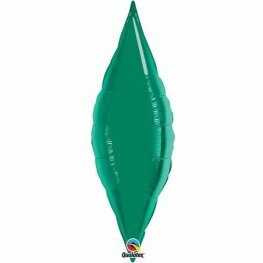 Each Diamante Is 6mm With 30 Grams Per Pack. 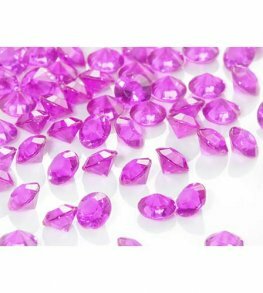 Finish Off Your Wedding Table Decoration With These Cerise Tiny Diamantes. Each Diamante Is 6mm With 30 Grams Per Pack. Finish Off Your Wedding Table Decoration With These Clear Tiny Diamantes. Each Diamante Is 6mm With 28 Grams Per Pack. Finish Off Your Wedding Table Decoration With These Gold Tiny Diamantes. Each Diamante Is 6mm With 30 Grams Per Pack. Finish Off Your Wedding Table Decoration With These Lilac Tiny Diamantes. 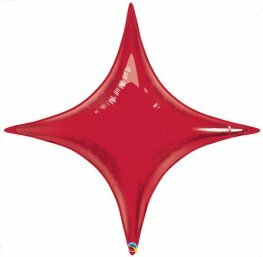 Each Diamante Is 6mm With 30 Grams Per Pack. 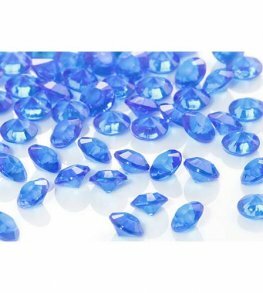 Finish Off Your Wedding Table Decoration With These Royal Blue Tiny Diamantes. Each Diamante Is 6mm With 30 Grams Per Pack. 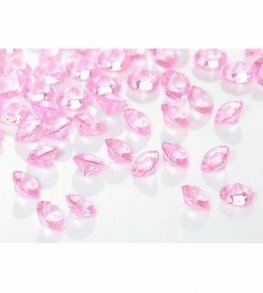 Finish Off Your Wedding Table Decoration With These Pink Tiny Diamantes. 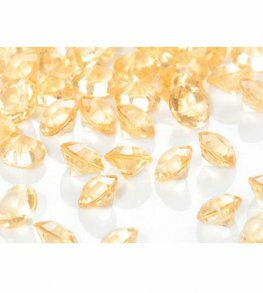 Each Diamante Is 6mm With 30 Grams Per Pack. 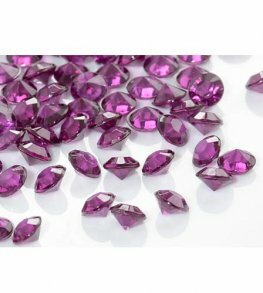 Finish Off Your Wedding Table Decoration With These Purple Tiny Diamantes. 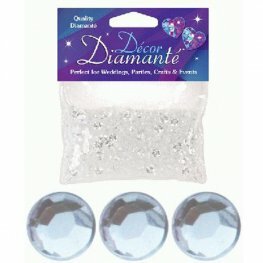 Each Diamante Is 6mm With 30 Grams Per Pack. 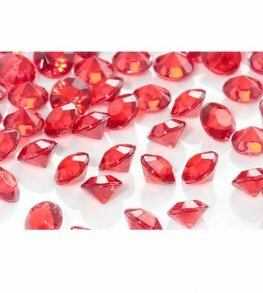 Finish Off Your Wedding Table Decoration With These Red Tiny Diamantes. 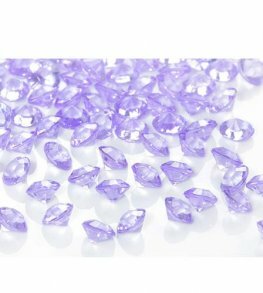 Each Diamante Is 6mm With 30 Grams Per Pack. Finish Off Your Wedding Table Decoration With These Silver Tiny Diamantes. 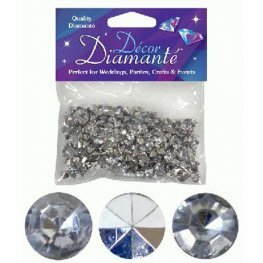 Each Diamante Is 6mm With 28 Grams Per Pack.